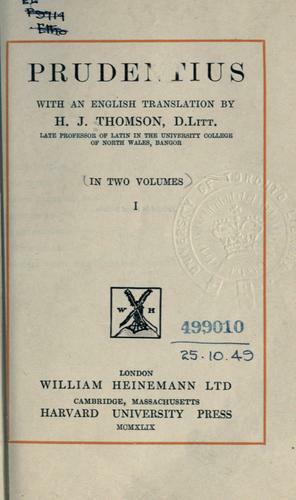 Are you sure you want to remove Prudentius, with an English translation by H.J. Thomson from your list? 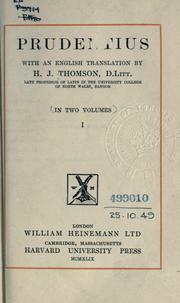 Prudentius, with an English translation by H.J. Thomson.